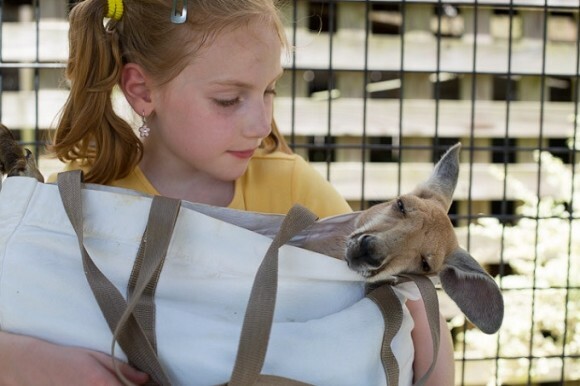 Hop on into Kangaroo Crossing at Alabama’s Gulf Coast Zoo and meet the red kangaroos. Learn as a zookeeper shares interesting facts about the kangaroo’s habitat, behaviors and diets. Petting the kangaroos will be an unforgettable experience you will not want to miss. Cost: $5/person plus zoo admission. 12 years old and under must be accompanied by a paid adult.